As a licensed residential and commercial HVAC contractor, ComfortTechs employs only NATE and EPA Certified technicians. We then carefully train and test our crews in-house to make sure they are capable of providing our customers with the high level of quality that the ComfortTechs name has come to stand for in Lincoln. Choose ComfortTechs for superior quality, budget-friendly pricing, and exceptional customer service. 24 Hour Repairs: 24 hours a day, 7 days a week, and 365 days a year, Lincoln's leading air conditioning repair specialists await your call! Our Reputation: From our A+ rating with the Better Business Bureau to the many other customer service awards we have received over the years, you can trust that your air conditioner is in good hands with ComfortTechs. Affordable Pricing: Repair your air conditioner without breaking the bank! ComfortTechs offers fair, honest, and upfront pricing, and we never charge extra for nights, weekends, or holiday service! All Makes and Models: ComfortTechs has the expert you need to repair your air conditioner regardless of its make and model. 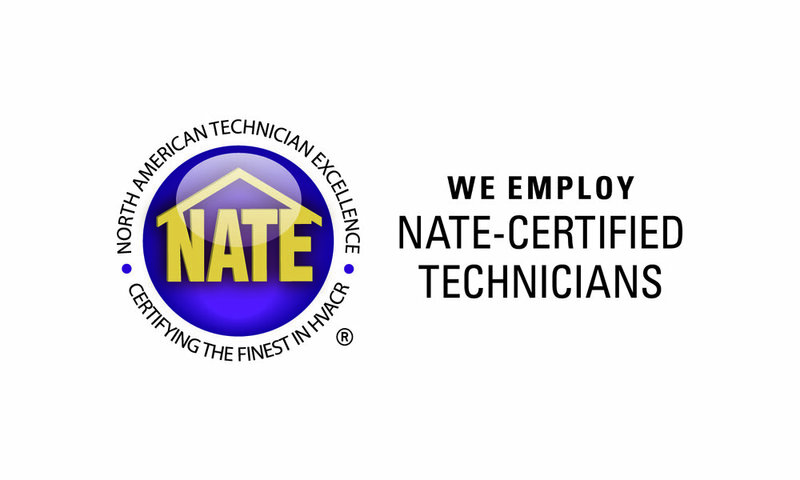 Nate is the nation’s largest nonprofit certification organization for heating, ventilation, air conditioning and refrigeration (HVACR) technicians. ComfortTechs partners with NATE to develop knowledgeable, competent HVACR technicians. Home and business owners choose HVACR contractors who employ NATE-certified technicians to get repairs done right – the first time. Need financing for a new HVAC system? No problem, we’ve got you covered. From manufacturer rebates to special financing, we have options that allow you to save money and enjoy the benefits of a safe and comfortable home.